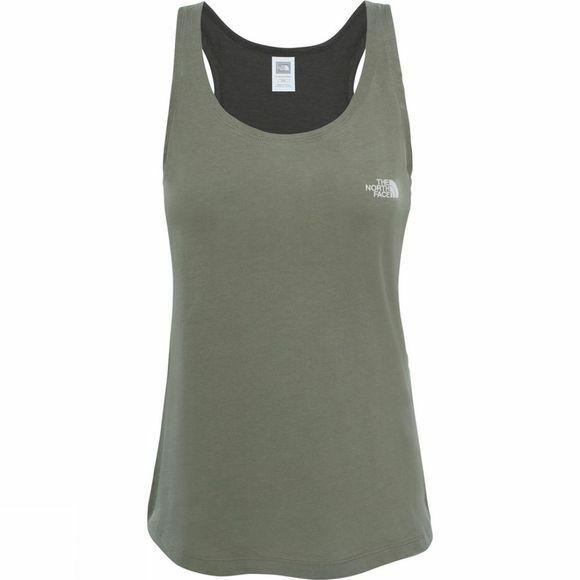 The Womens Redbox Tank Top from The North Face is a must-have addition to your summer wardrobe. Made from cotton, it is both soft and comfortable against your skin so you can wear it all day with no worries. 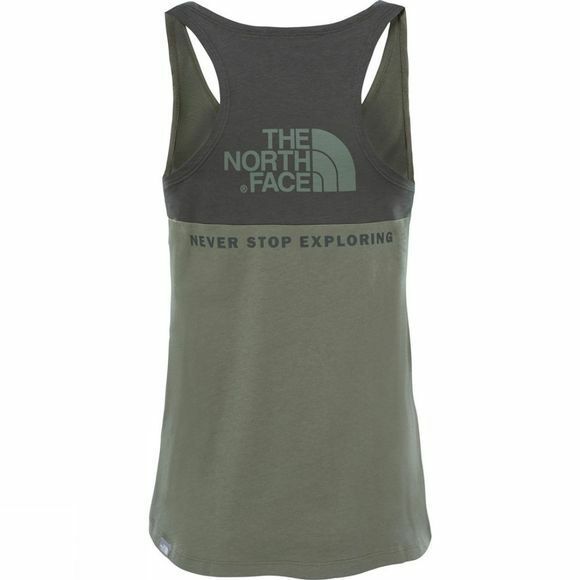 It has a classic and stylish look that is both comfortable and practical for trips to the gym or just playing out in the sun.